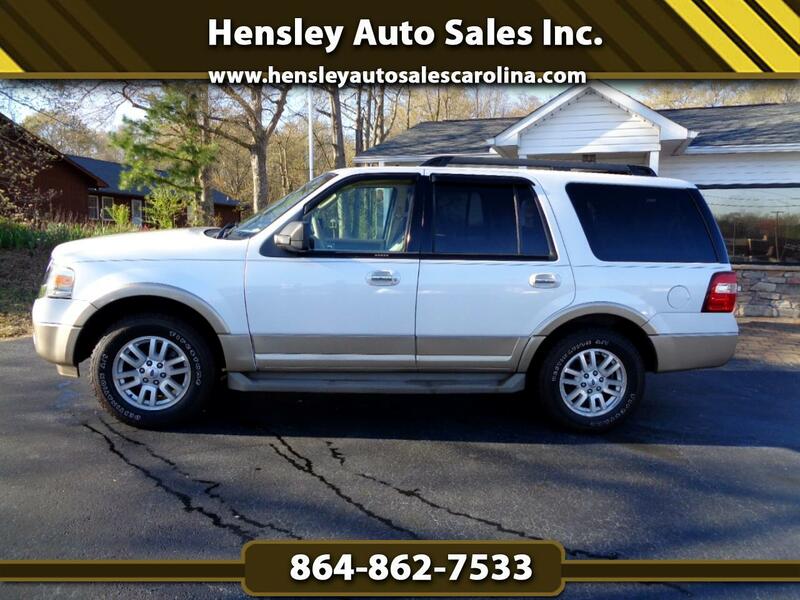 Used 2011 Ford Expedition XLT for Sale in Greenville SC 29644 Hensley Auto Sales Inc. This may be the sharpest best driving Expedition you will find for this low price. Fully loaded with leather interior, alloy wheels w/ very good tires, ice cold a/c, powerful 5.4 V8 and all power equipment.